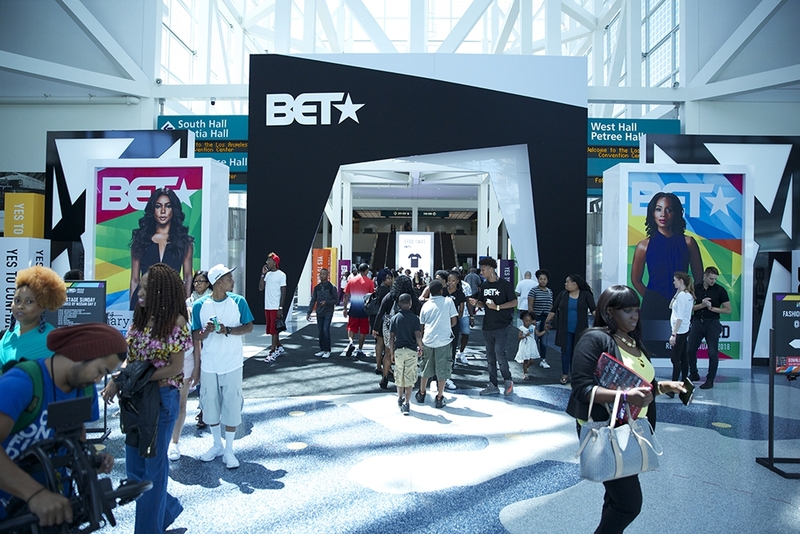 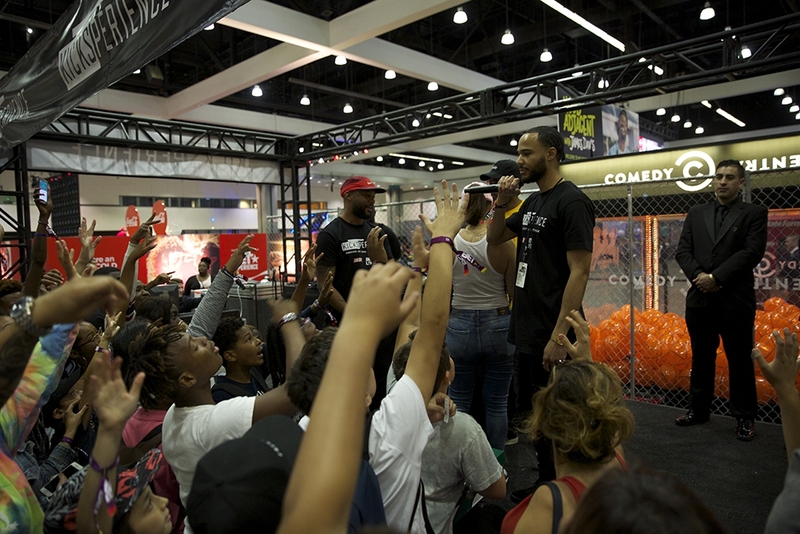 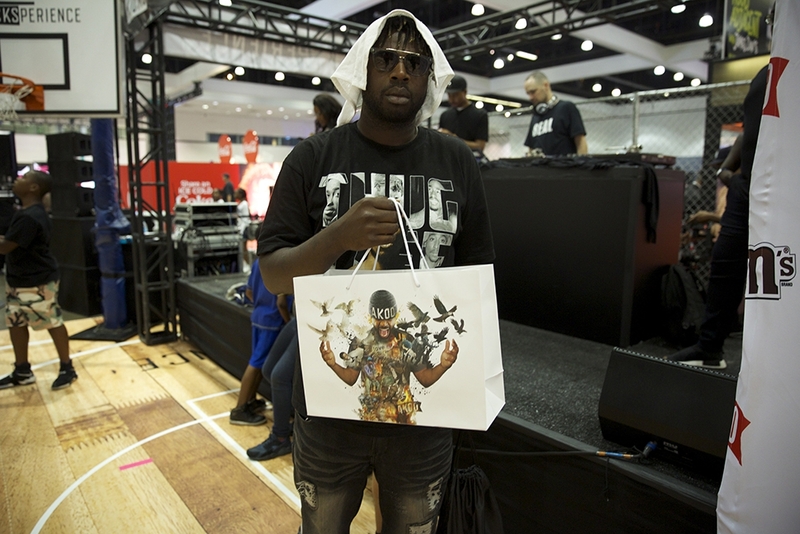 Dedicated to sneakers and the streetwear culture, the 2017 BET Experience fan fest hosted their very own experience, on June 24-25th at the Los Angeles Convention Center. 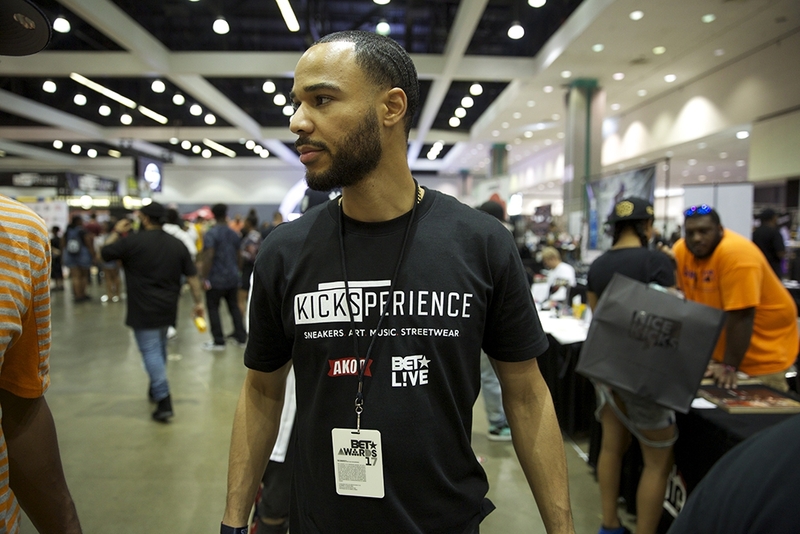 With pop-up shops, giveaways, dance battles, celebrity basketball games, musical performances, meet-and-greet opportunities the 1st annual BET Kicksperience was one to remember. 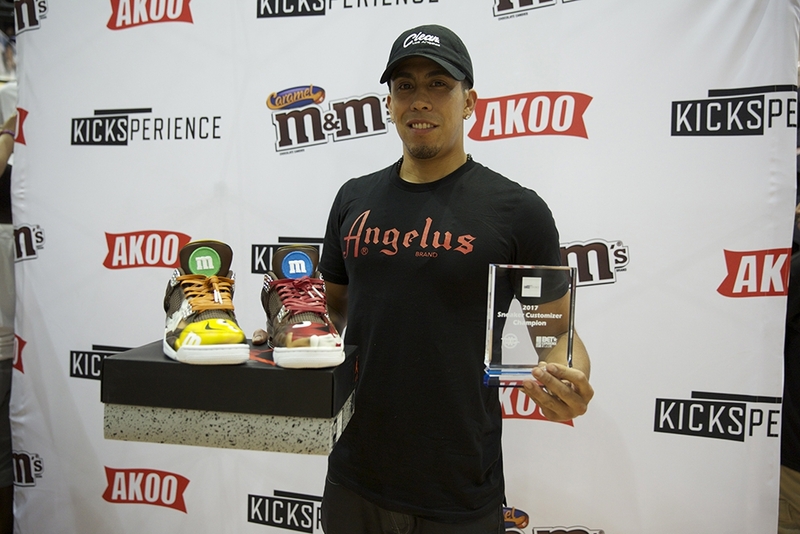 There were more than 70 vendors participated at Kicksperience. 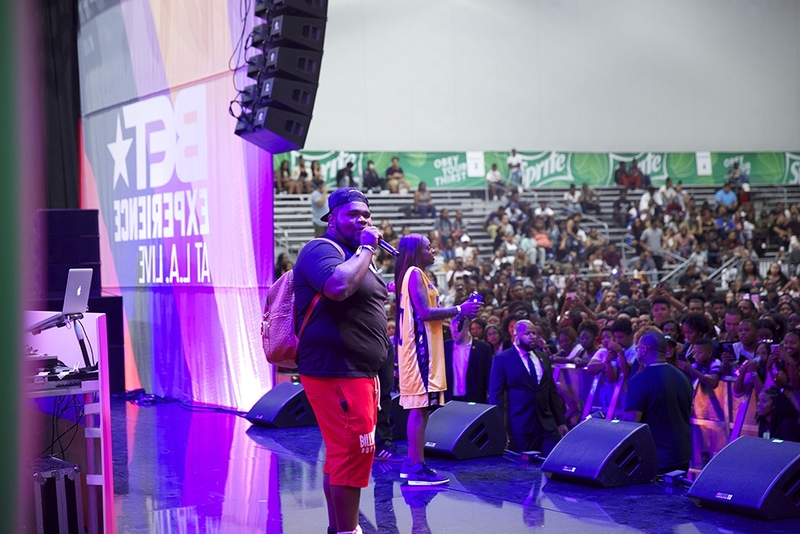 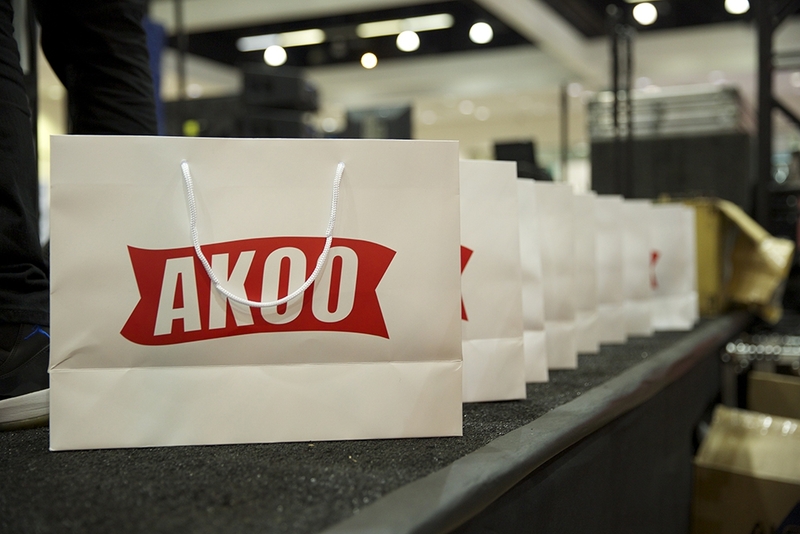 Attendees not only got the opportunity to buy, sell, and/or trade sneakers, they recieved an opportunity to win exclusive sort after footwear..
Special guest appearances included DJ Khaled, Young M.A., Fat Joe, PnB Rock, and more. 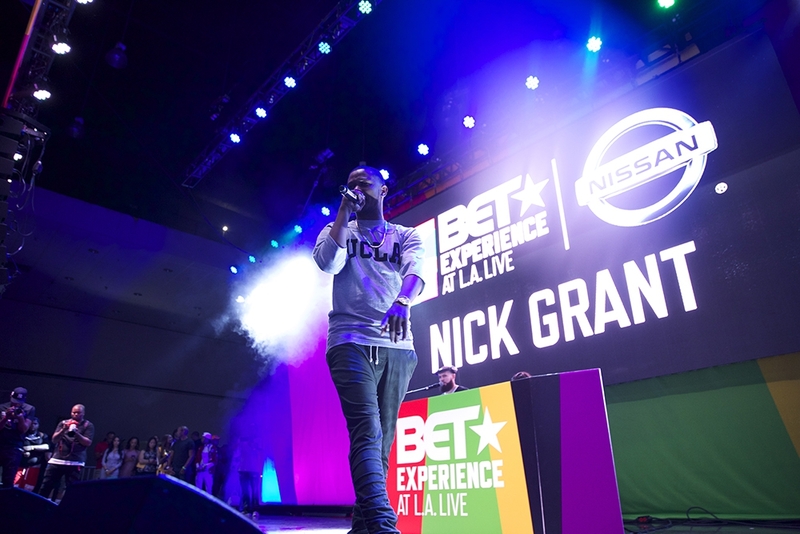 Kicksperience was part of the BET Experience and ultimately leads to the BET Awards that was set to air on June 25th. 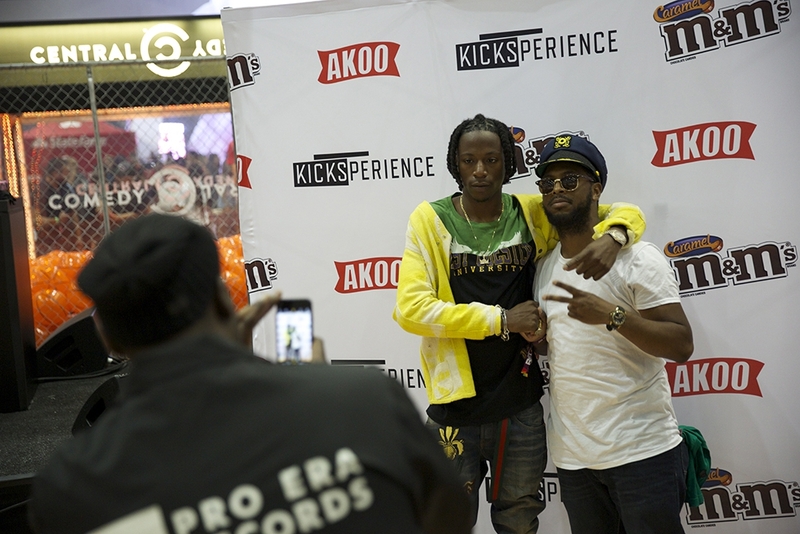 Check out the recap below.